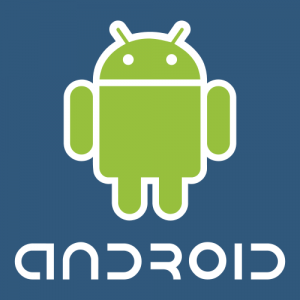 What is this “Android” thing that people are talking about? The first week of April 2010 saw the announcement of Telecoms first Android handset, with the exclusive launch for the XT network of the LG GW620. 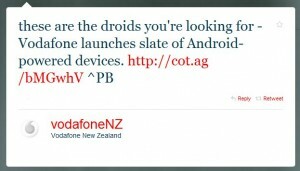 Telecom is not alone in the New Zealand market with Android handsets. Vodafone have been selling the HTC Magic since the end of June 2009 and independent device importers also have a range of Android phones. 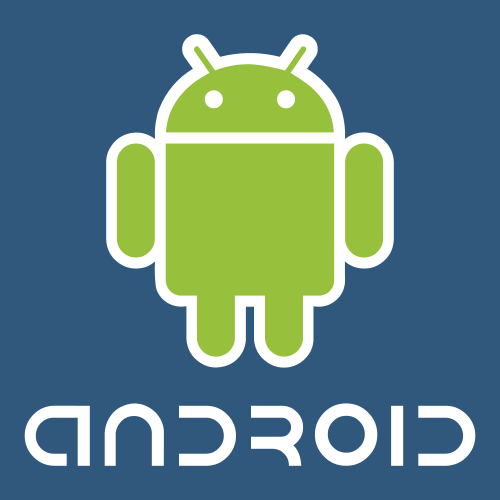 Globally, the industry is expecting big things from the handset manufacturers as well as the Android platform in 2010. At the Mobile World Congress (the worldâ€™s premier mobile event) in February, it was announced that 60,000 Android handsets are shipped every day (though what â€˜shippedâ€™ means was not clarified). Author Rob the GeekPosted on April 23, 2010 July 20, 2010 Categories Geek Stuff, Google, iPhone, Linux, OpinionTags Android, Apple, Blackberry, Google, HTC, iPhone, LG, LG GW620, Steve Jobs, Symbian, Telecom, Tim Bray, Vodafone, Windows Mobile3 Comments on What is this “Android” thing that people are talking about?